This first event featured three interesting presentations. 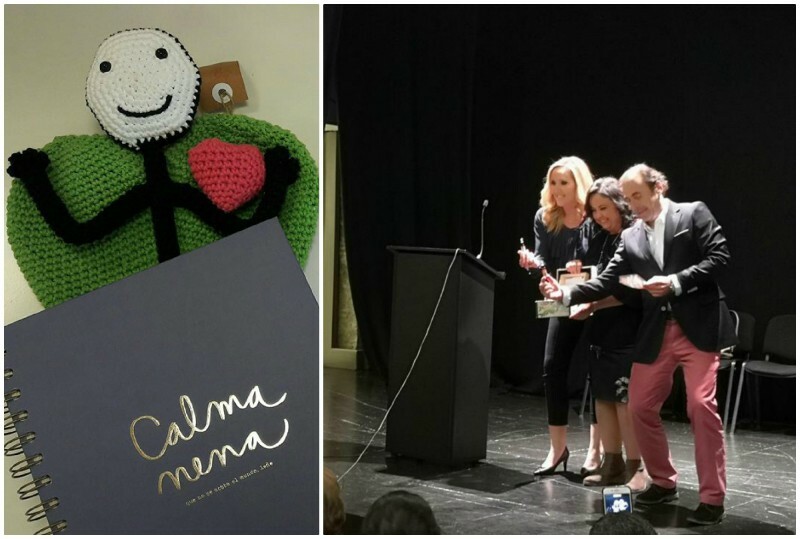 One by Andrés Olivares, president of the Foundation under the title of "Embrace your fears", another by Pilar Carrasco, spoke about "Emotional Intelligence, The pill of happiness" and the third by Alicia Velasco, flower therapist Bach with "Flowers, Soul, and Mind". The event took place as scheduled, starting at 8:30 p.m. at the Trapiche Cultural Center and until 10:00 p.m. with free admission throughout the entire course. But this is not the only point on the foundation's agenda. At the end of March of this 2018, Andres Olivares, president of the foundation, explained the complete program they have for this year. On April 19 there will be a joint talk by Andrés Olivares and Jorge Contreras, a doctor in Oncology, in which the Blood Transfusion Center of Malaga will participate, which will take place at Magna Clinic Marbella. At the end of April, there will be a charity lunch at Casa Club Marbella with a fashion and flamenco showroom with costumes from the 'Sorolla' collection of 'Mi Abril', the signature of Lourdes Montes and Rocío Terry and accessories by Baron Terry. On May 20, a family event will take place on the boulevard of San Pedro with children's entertainment and food and drink bars. During the day there will be solidary haircuts, yoga and tai chi classes, a concert of 'Los Piratas Flamencos' and many other surprises. Everything collected during these events will be used to support the support programs that the Andrés Olivares Foundation has for children with cancer and their families. 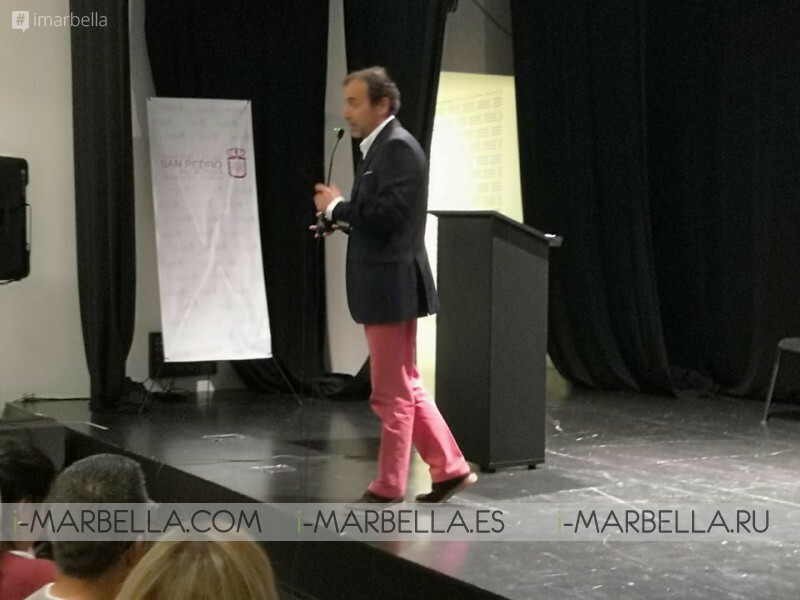 The program is resumed on May 25, 26 and 27, with the participation of Andrés Olivares in the Forum of the Spanish Association Against Cancer to be held at the Congress Palace, and on June 26, about thirty children and their Families will visit Marbella to participate in a cooking workshop and a snack with games. Finally, it is expected that a charity party will be held in La Plage Casanis in June. The Andres Olivares Foundation is a foundation of Marbella, dedicated to helping children suffering from cancer, giving back their childhood, helping parents to reduce the impact of the disease in their lives.